Every project that Aamir Khan signs soon turns into the most anticipated project of the year. The actor will next be seen in YRF’s Thugs of Hindostan but rumour mills have been abuzz about the Dangal actor’s upcoming films. 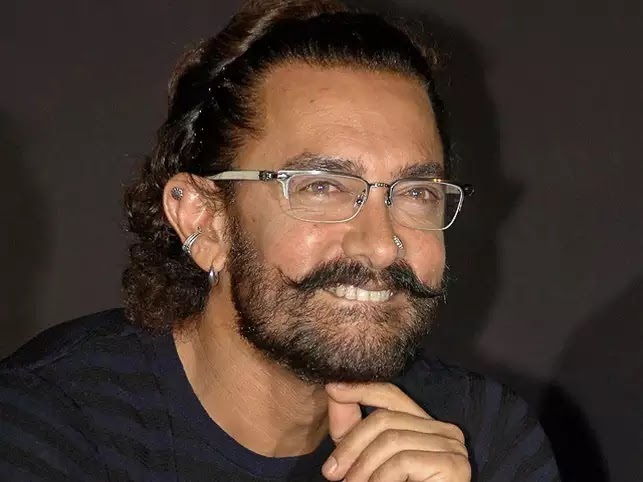 Recently, there were reports that Aamir has already taken on two biopics, Mogul and Osho, but Aamir’s spokesperson has denied the same. In fact, the spokesperson made it extremely clear that Aamir hasn’t signed anything yet. There were reports stating that Shah Rukh Khan has stepped into Aamir’s shoes for the Rakesh Sharma biopic, Salute. But no official announcement has been made on the project yet. Mogul, earlier starred Akshay Kumar, and was said to be a biographical film on the life of T-Series founder Gulshan Kumar. Osho, on the other hand, is a speculated project. Aamir Khan has also been vocal about making the epic Mahabharata in a film or web series format but even for that project, he has not made any official announcement yet. Aamir Khan will next be seen with Amitabh Bachchan, Katrina Kaif and Fatima Sana Shaikh in YRF’s Thugs of Hindostan. Directed by Vijay Krishna Acharya, the film releases on November 7.